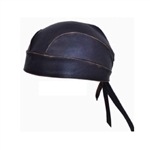 A motorcycle head wrap or skull cap from Leather Bound Online can keep you warm while you are on your motorcycle this winter. Check out the selection below. 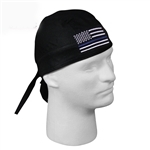 Looking for other motorcycle accessories. 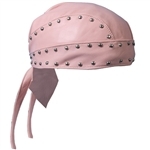 Complete your biker look and avoid the dreaded helmet hair when you wear a genuine leather head wrap with fun studs or embroidery.